Pastor David teaches on fruitful organizational structures in "A Rule of Life." 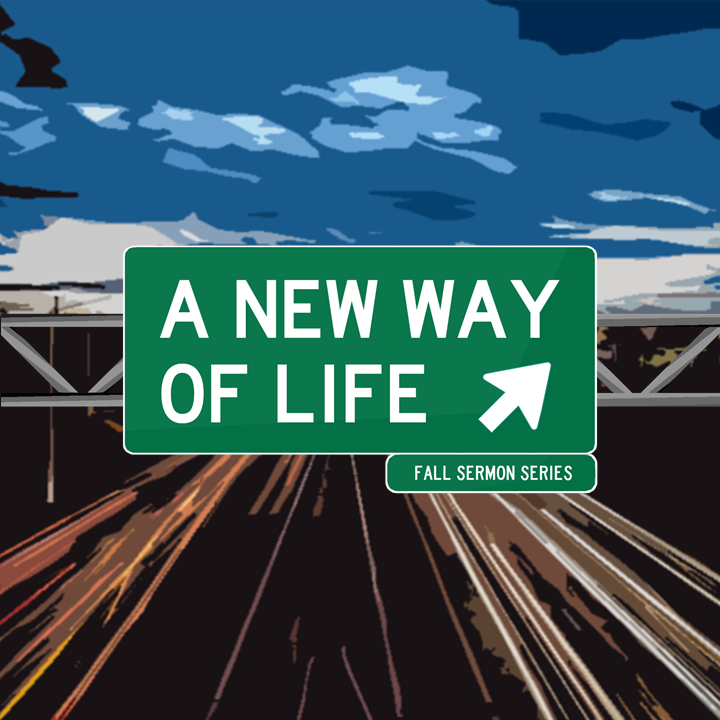 This is the tenth sermon in "A New Way of Life" fall sermon series. Pastor David teaches on Romans 8:12-17 in "No Fear." Pastor David teaches on Colossians 3 in "Walking in Love & Truth." 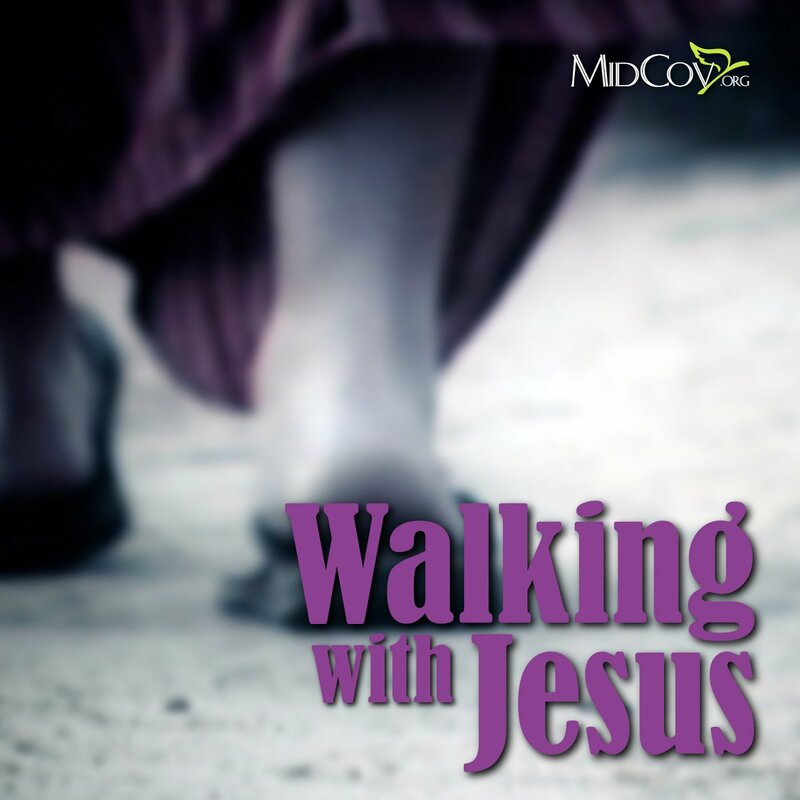 This is the second sermon in the "Walking with Jesus" series.